Knit the city all together! 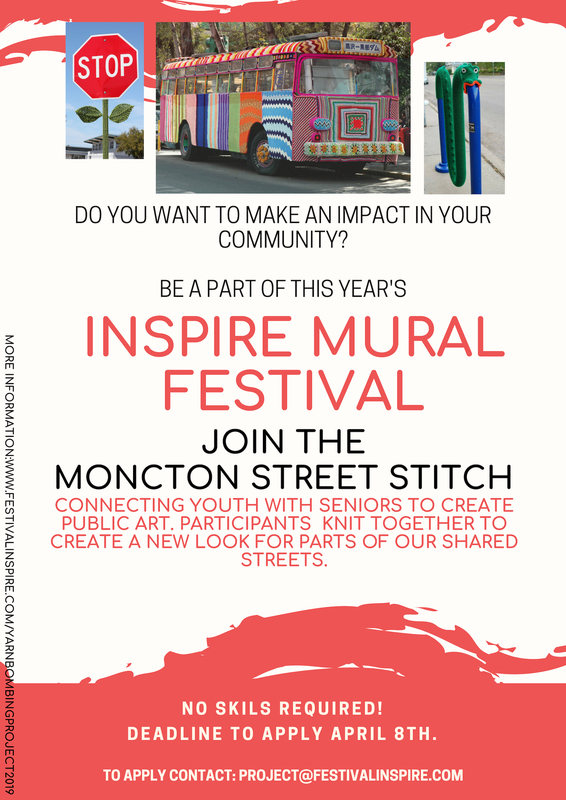 Together, highschool students and seniors around Greater Moncton will create knitted designs to be sewn into larger pieces measured precisely to be wrapped around a public structure for a visual transformation of a selected location. This style of public art is known as "Yarn Bombing" - don't worry no actual bombs! The finished piece will be on display all summer downtown in a public place as a part of Festival Inspire #5.  The project is designed to promote cross generational skill sharing, to bridge the gaps between the ages, and to allow more people from all walks of life to contribute to adding color and culture to our streets.